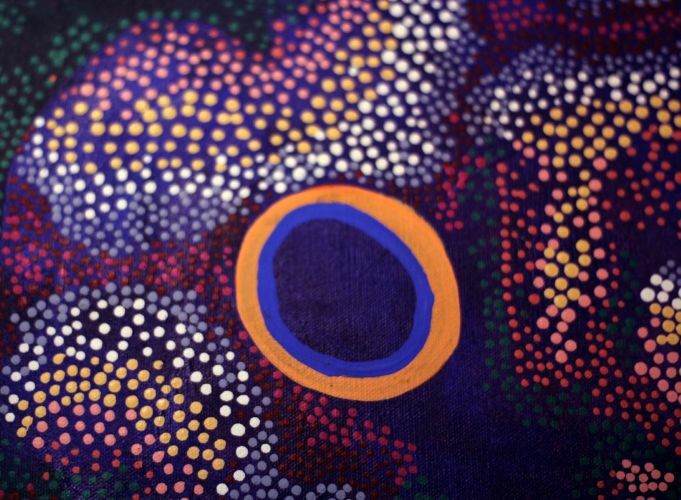 More than 400 Aboriginal and Torres Strait Islander people have died in custody since the Royal Commission into Aboriginal Deaths In custody in 1991. And while Indigenous people represent only 3 per cent of Australia's population, they make up more than 27 per cent of our prison population and 55 per cent of the youth detention population. With this landscape in mind, this seminar will address the global context of incarceration. An expert panel of key Indigenous and non-Indigenous professionals will discuss the endemic of incarceration targeting Indigenous people in this country, and other low socio-economic groups around the world. It will address the research and community-driven projects that are working to combat the inequality. Damian Griffis is a descendant of the Worimi people of the Manning Valley in NSW. He is a leading advocate for the human rights of Aboriginal and Torres Strait Islander people with disability. 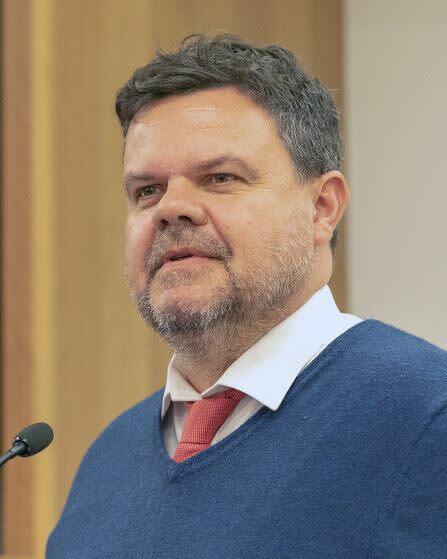 Damian has been a central figure in the establishment of both the Aboriginal Disability Network NSW and the national organisation representing Aboriginal and Torres Strait Islander people with disabilities and their families – the First Peoples Disability Network. Damian represents FPDN at regional, national and international forums. In 2014, he won the Tony Fitzgerald (Community Individual) Memorial Award at the Australian Human Rights Awards. Damian is currently CoChair of the Change the Record Campaign, which advocates to shift policies, laws, practices resourcing and attitudes towards the imprisonment of Aboriginal and Torres Strait Islanders. Roxanne Moore is a Noongar woman and human rights lawyer from Margaret River in Western Australia. She is currently working as the Principal Advisor to Change the Record Coalition, and also for the National Peak body on Aboriginal and Torres Strait Islander Legal Services (NATSILS). 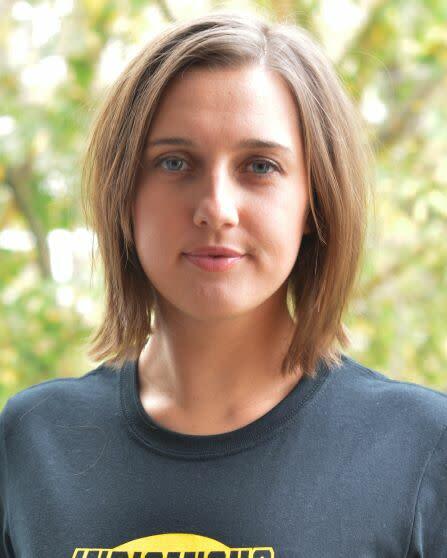 Previously, Roxanne was an Indigenous Rights Campaigner with Amnesty International Australia. Prior to this, Roxanne worked for the Aboriginal and Torres Strait Islander Social Justice Commissioner at the Australian Human Rights Commission. She has worked as Principal Associate to the Hon Chief Justice Wayne Martin AC QC; as a commercial litigator; and has international experience with UNHCR Jordan and New York University’s Global Justice Clinic. 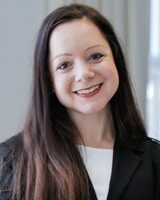 Roxanne studied law at the University of WA, and completed an LLM (International Legal Studies) at NYU, specialising in human rights law, as a 2013 Fulbright Western Australian Scholar. As the Chief Executive Officer of Sisters Inside, Debbie is a tireless advocate for the rights and interests of women and actively works to end violence and dismantle the prison industry. Debbie has spearheaded numerous groundbreaking programs to break the cycle of imprisonment. Debbie uses her position to empower criminalised women and girls to have their voices, interests and priorities heard. Debbie is passionate about supporting Aboriginal and Torres Strait Islander women and girls to become leaders. After her release from prison in 1992, Debbie Kilroy established Sisters Inside to fight for the human rights of women in prison and to address gaps in services available to women and their children. Since then, Debbie has completed tertiary qualifications in social work, forensic mental health and law. Debbie is the first and only former prisoner to be admitted as a legal practitioner in Queensland. Debbie was awarded the Order of Australia in 2003 for her work with criminalised and imprisoned women and girls and the Australian Human Rights Award in 2004. Debbie was awarded a Churchill Fellowship in 2013 and was an Australian of the Year Finalist for Queensland in 2016. 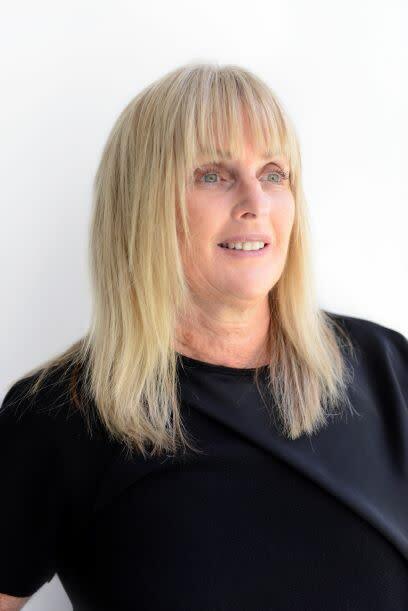 Debbie is currently a member of the Queensland Sentencing Advisory Council and sits on various committees relating to law and social matters. Associate Professor Thalia Anthony is a nonAboriginal academic and activist of Cypriot heritage, including from the occupied region of Northern Cyprus. She is a leading researcher in systemic racism and colonial legacies in the criminal justice system. Her major book is Indigenous People, Crime and Punishment (2013). She works with Aboriginal organisations in her Australian Research Council projects on criminal sentencing of Aboriginal women, criminalisation of homeless people and Aboriginalowned safety strategies. Her work in establishing sista2sista – an Aboriginal women’s research advisory and support group for Aboriginal women in prison – was highly commended in the 2018 UTS Human Rights Awards. A professor of English at John Jay College of Criminal Justice in New York City, she is the founder of the PrisontoCollege Pipeline program, which offers college courses and reentry planning to incarcerated men throughout New York State, and broadly works to increase access to higher education for incarcerated and formerly incarcerated individuals. 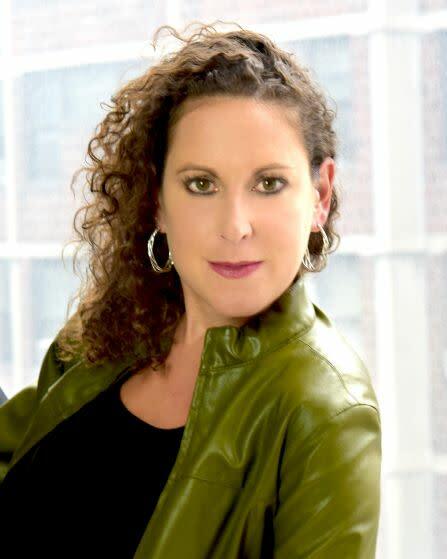 She is the Executive Director of the Incarceration Nations Network (INN), a global network and think tank that supports, instigates and popularizes innovative prison reform efforts around the world; INN is currently building a global multimedia platform for innovative prison reimagining efforts and justice solutions. As a journalist and critic, Dr. Dreisinger writes about Caribbean culture, racerelated issues, travel, music and pop culture for such outlets as the New York Times, Wall Street Journal and ForbesLife, and produces onair segments about music and global culture for National Public Radio (NPR). Together with Oscarnominated filmmaker Peter Spirer, Professor Dreisinger produced and wrote two documentaries about hiphop and criminal justice, which aired on Showtime and BET.